A quality that successful real estate professionals share is community involvement. RE/MAX Associates in particular are mindful of the impact they make locally, not just in real estate but as caring citizens. Over the years, our Associates have distinguished themselves as stewards for the betterment of their communities, concerned not only with contribution to their communities but also with the outcome of the contribution. These qualities – known as RE/MAX Premier Community Citizenship – are a dynamic part of the RE/MAX organization. 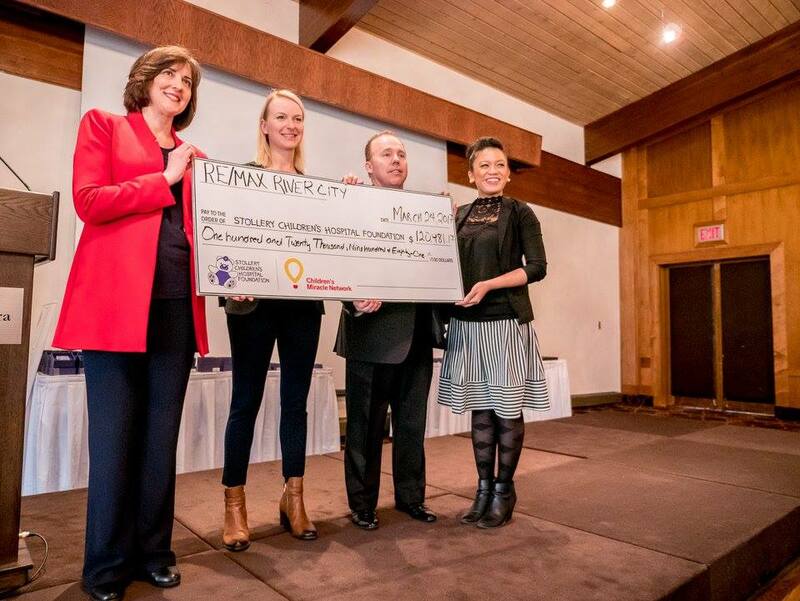 At the network level, RE/MAX sponsorship of the Children’s Miracle Network and its affiliated hospitals is a prime example of RE/MAX community citizenship. One of Children’s Miracle Network’s largest corporate partners, the RE/MAX network in Canada has raised over $64 million for the charity since 1992. The hallmark of Children’s Miracle Network is that 100% of every dollar raised in a community stays there to help children in need who are served by participating hospitals in the local area. 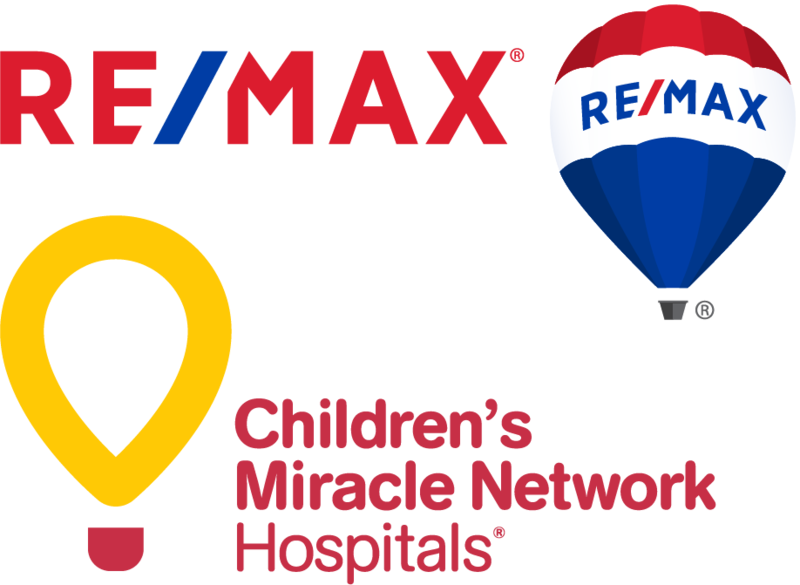 For further information about the RE/MAX and Children’s Miracle Network affiliation please contact Marie Sheppy, Senior Coordinator, Corporate Affairs, at RE/MAX of Western Canada (msheppy@remax.net) or link towww.childrensmiraclenetwork.ca. The Miracle Home® Program, exclusive to RE/MAX International, allows a RE/MAX Associate to donate a portion of every transaction to Children’s Miracle Network. The partnership underscores Sales Associates’ involvement in the communities where they live and serve. As well, RE/MAX of Western Canada created the “Quest for Excellence Program”. This bursary program was established to recognize the success and on-going pursuits of Western Canadian students. A “Quest for Excellence” involves any student in Grade 12 who demonstrates great feeling and passion, commitment and dedication, positive attitude and enthusiasm for the subject chosen. RE/MAX presents 24 bursaries of $500 each regionally. The categories are Leadership, Sports, Technology and Trades, Fine Arts, Performing Arts and Community Service. RE/MAX is proud to recognize students, in the very communities in which we live and work, for their outstanding achievements. Education is the building block of our future and if the children we hear from every day are any indication, our future has never been brighter. For further information or to apply for the Quest for Excellence scholarship, contact Marie Sheppy, Senior Coordinator, Corporate Affairs, at RE/MAX of Western Canada (msheppy@remax.net or call 1-800-563-3622). RE/MAX has a long tradition of supporting worthwhile causes. In 2004, the company threw its support behind the Canadian Breast Cancer Foundation and programs like Edmonton’s Cross Cancer Institute, Primary Prevention Research and Breast Care and Health in Ontario.